RIP Chris Squire. Feel so lucky that we managed to see YES play in Kelowna. 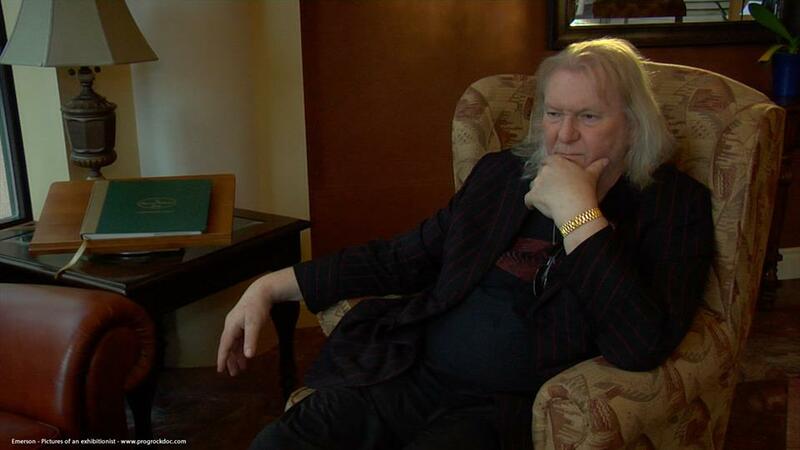 We interviewed Chris Squire in March of last year. Our thoughts & prayers are with his family at this time. RIP Big man your music lives on!